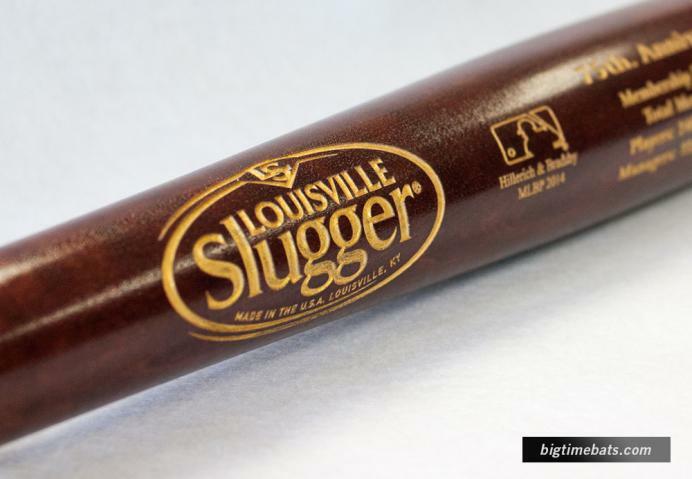 Louisville Slugger has been making bats for Major League Baseball since 1884, and to celebrate the 75th Anniversary of the National Baseball Hall of Fame they have created these beautiful Hornsby Coin Bats. 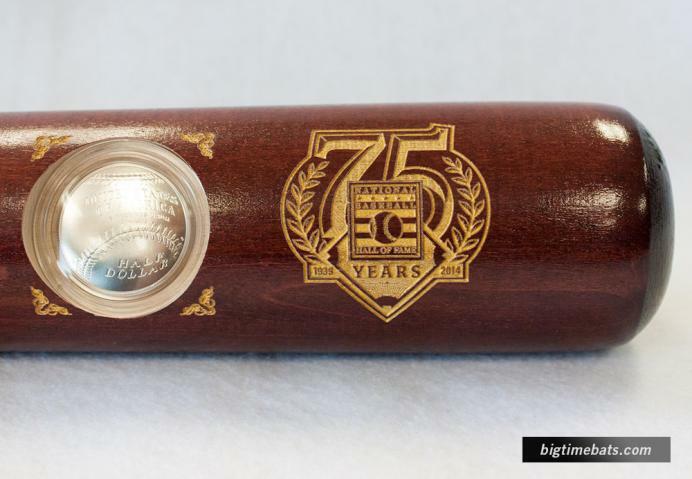 Each full size bat is laser engraved and comes with a 2014 uncirculated US Mint Hall of Fame Coin encased in the barrel. 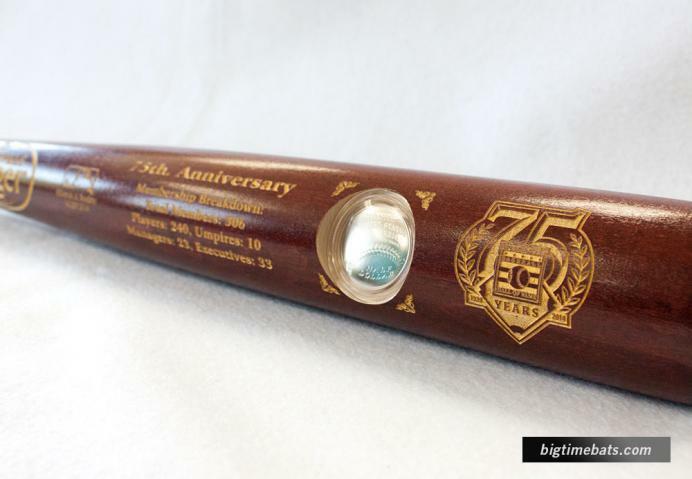 This is an exclusive, limited release not found anywhere else - and is the most handsome Hall of Fame Anniversary Commemorative Bat available. 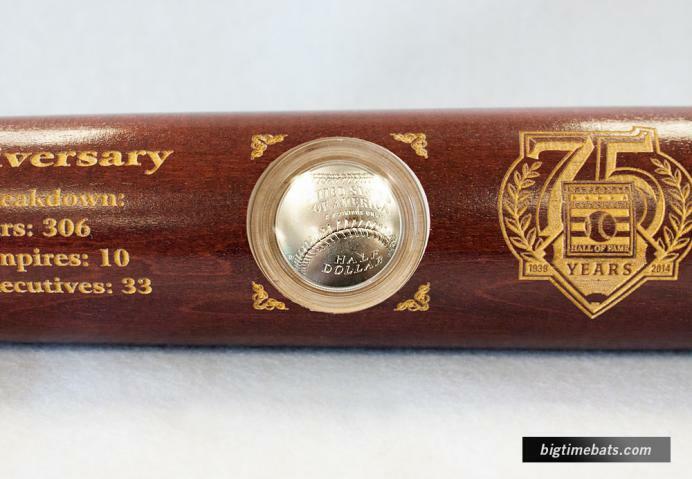 Baseball fans, collectors and game historians will love adding this piece to their collection. Due to the limited nature of this offer we must charge your credit card for the full price immediately upon taking your order. 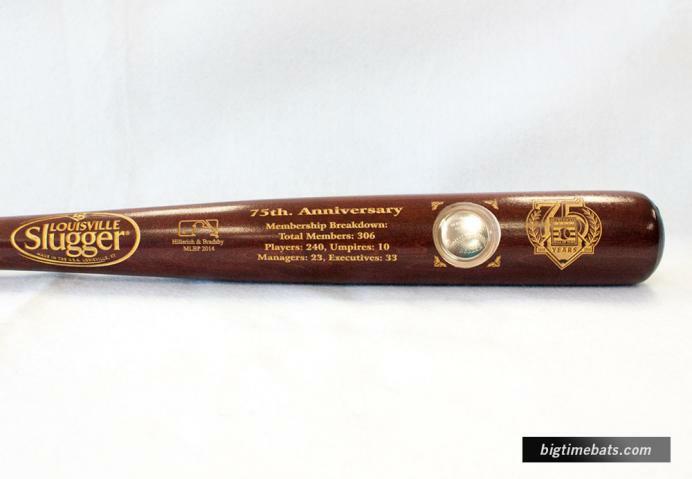 This policy ensures we reserve a bat from the series for you. 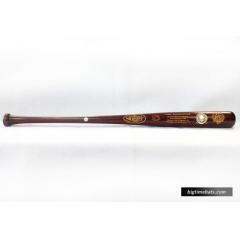 We will confirm your order by Email. 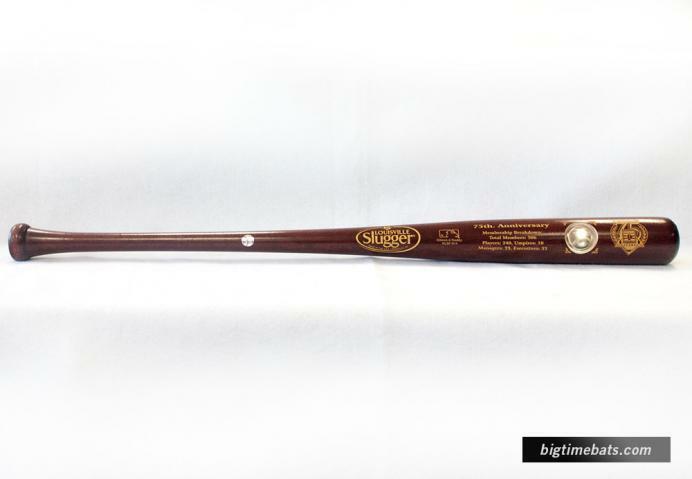 This bat is not game used. 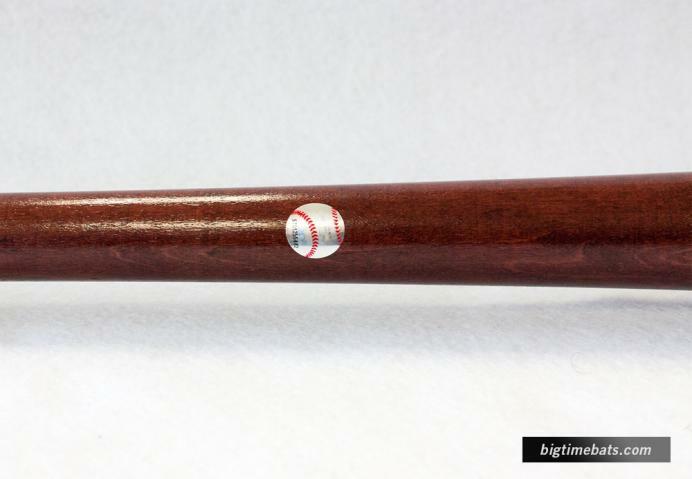 Please allow 4 to 6 weeks for delivery.